Now under the “XL” banner the tournaments have been split up into three major series over the course of the year – the XL Inferno, the XL Eclipse and the XL Blizzard. The XL Eclipse is next up on 888poker in September and sub-satellites are already running. You might have tickets in your inbox already. 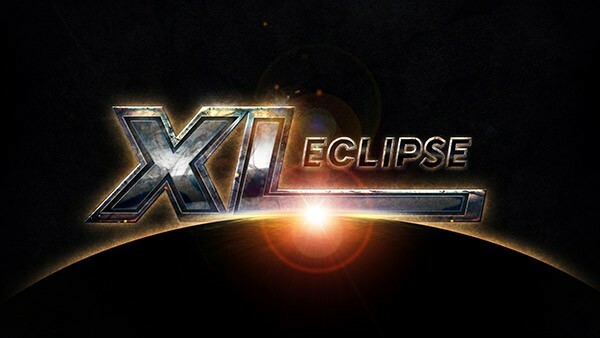 The XL Eclipse series will run from September 10-24. The exact schedule hasn’t been published yet but there are already freerolls running several times a day where you can qualify for three of the largest events – the Opening, Mini Opening and the Main Event. If you have an account at 888poker but you haven’t launched the lobby for a while, do it and you’ll see a pop up with free tickets waiting for you. Confirm and you have the chance to play for tickets for all three events mentioned above. If you don’t find an invitation to claim your tickets, deposit at least $10 and use the Promo code ECLIPSE10. Freerolls run at 3:30, 6:30 and 9:30 PM every day. 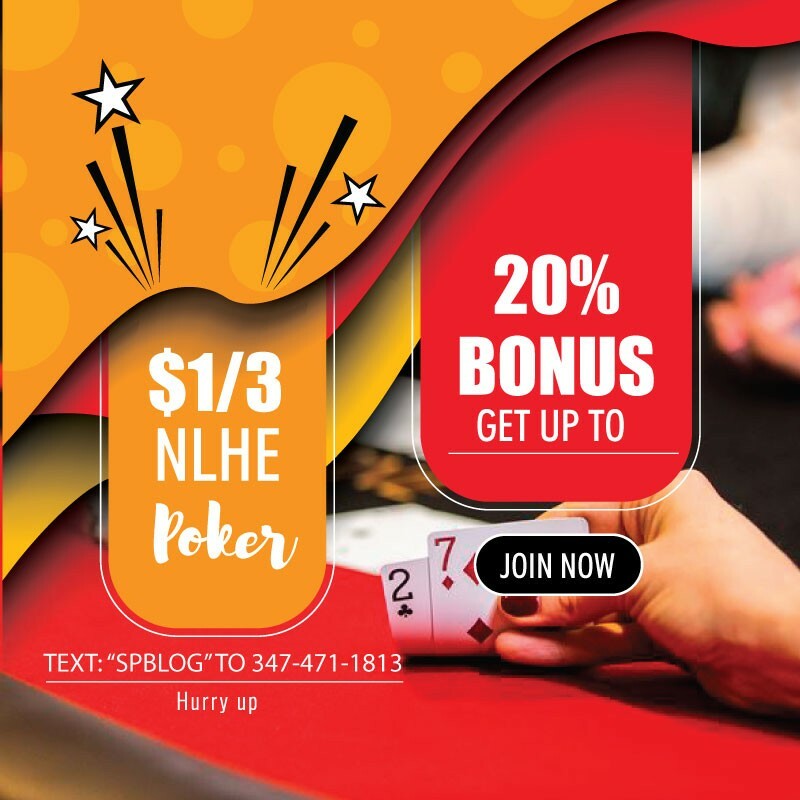 You also get to spin the “Lucky Chip” once a day for a chance to win more freeroll tickets, tournament tickets, sports bets, casino game vouchers and cash prizes. Apart from the freerolls there are still regular satellites in the lobby and 888poker will add more in the coming weeks. You can always go to the satellites tab and play in the Steps tournaments to get your tickets. These are running 24/7. 888poker ran the first of the new festivals, the XL Inferno, in May with $7.5 million in guaranteed prize pools and around 200 events. The XL Eclipse will be equipped with $8 million in guarantees and the number of tournaments will be similar to the Inferno. The Main Event there had $1.5 million guaranteed. There will be a leaderboard and a champions’ event post-series where only tournament winners will play for an exclusive $12,500 prize package for next year’s WSOP. Compare this to the XL series in January 2016, which had 38 tournaments and an overall prize pool of $2 million, and you’ll see that this series is growing fast. To play for $8 million and a seat in the WSOP Main Event you need an account at 888poker. There you will also find some “Download” buttons. Click on one of them and start the account generation process to make yourself eligible for our exclusive $888 sign-up bonus.